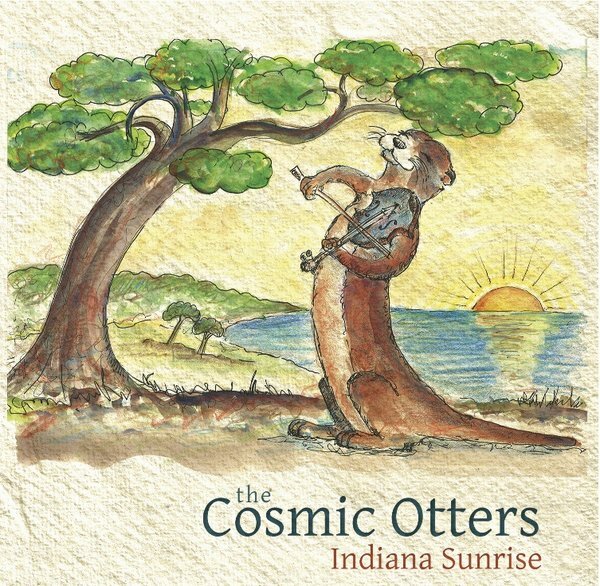 Our latest CD, Indiana Sunrise, was released in 2014. It’s a mix of some of our favorite sets for dances as well as some quieter, more introspective tracks. We are very excited to be able to share the album with you! Indiana Sunrise is available for purchase online or at any of our gigs for $15. 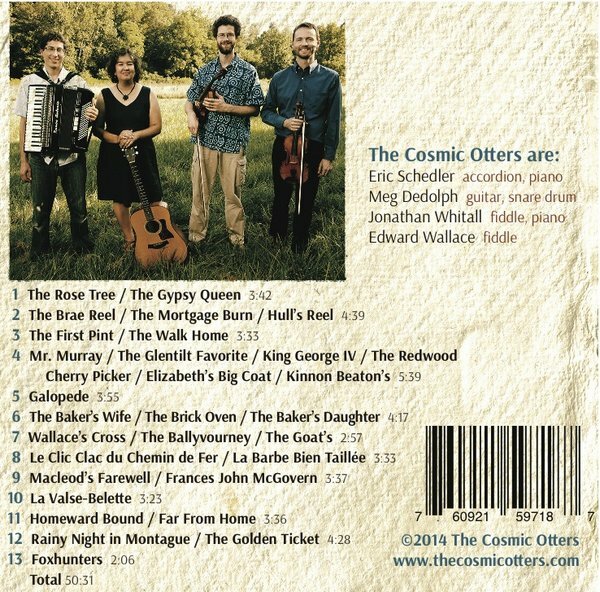 To buy online, select the Buy CD button below, checkout using PayPal, and we’ll send you your very own physical copy (complete with very well-written liner notes). If you prefer a digital download (and instant gratification), you can buy the tracks or album from CD Baby. For wholesale orders or to pay by check, please contact us.